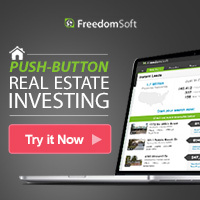 Home Buyers Complete » Join our Mailing List! Add yourself to our mailing list to be notified of all of our new listings. We list new Wholesale Priced deals regularly which don’t always make it to our website before we notify our list of buyers. Our property listings are always well below market value which leaves money on the table for you to make a healthy profit by buying and rehabbing and then selling to an end buyer or leasing to a tenant to give you monthly cash flow. info@homebuyerscomplete.com to update your subscription.